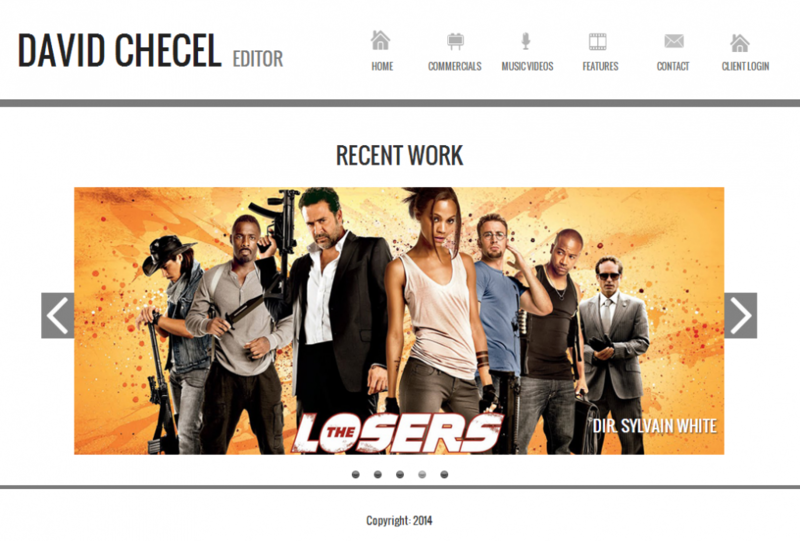 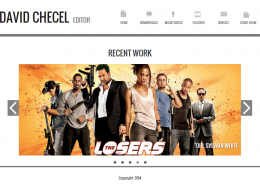 David Checel is a film editor in USA. 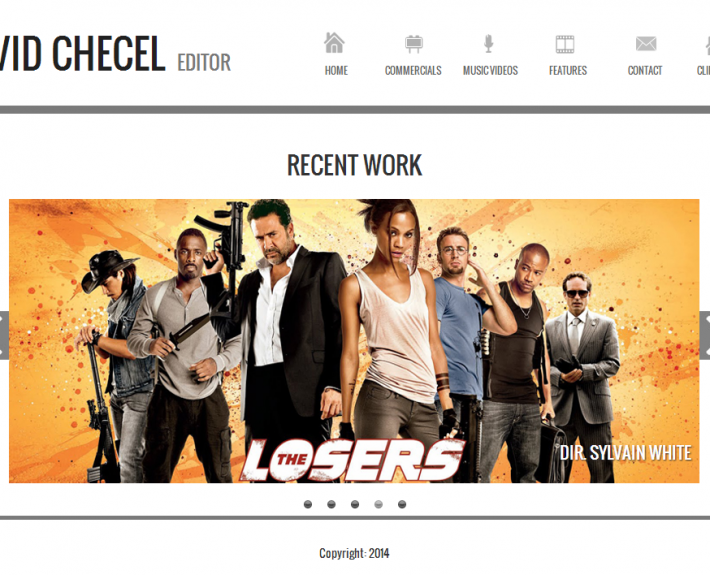 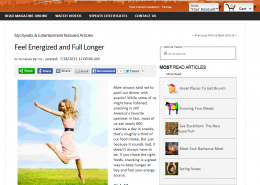 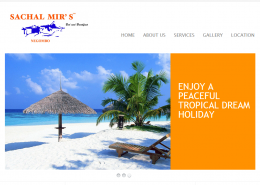 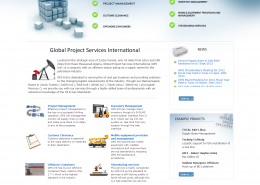 This dynamic website shows his work. 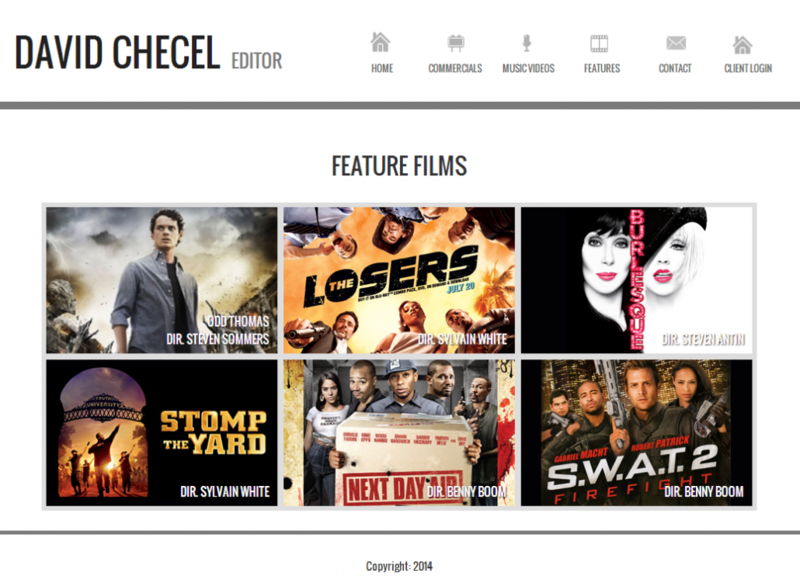 To video develop portfolio website linked to vimeo video portal.